Fay Merryweather runs her cake shop from her beautiful garden. 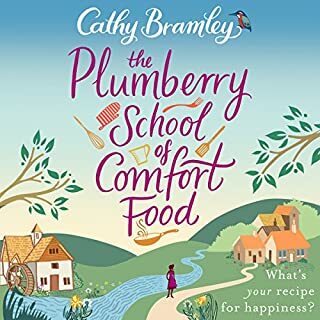 She whips up airy sponges and scrumptious scones while her customers enjoy the lovely blossoms and gorgeous blooms. 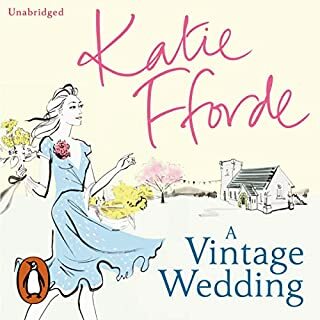 Looking after the cake shop, the garden, and her cantankerous mother means Fay is always busy, but she accepts her responsibilities because if she doesn't do all this, who will? Then Danny Wilde walks into her life and makes Fay question every decision she's ever made. When a sudden tragedy strikes, Fay's entire world is thrown off balance even further, and she doesn't know which way to turn. 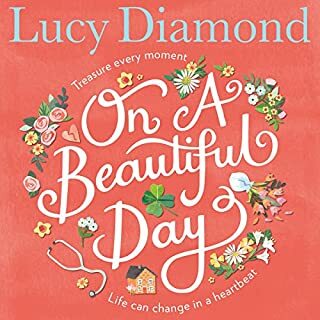 Can Fay find the strength to make a life-changing decision - even if it means giving up the thing she loves the most? 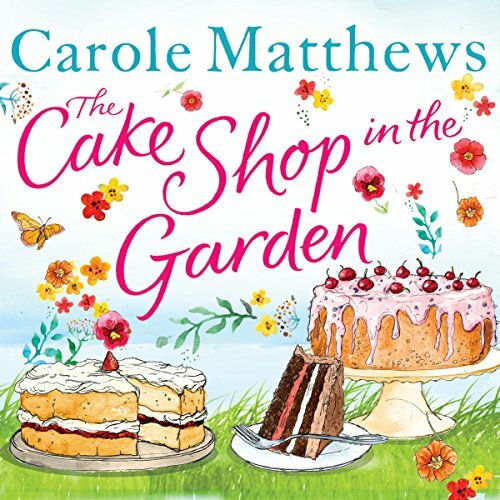 Life, love, and family are about to collide in The Cake Shop in the Garden. Didn't like this boom at all. It was drawn out too long and way too predictable. I was hoping it was near ending as I knew what was going to happen but when I checked how long was left there was still 7 1/2 hours to go! Felt like moving on but as is paid for it and wanted it to be good I kept going. 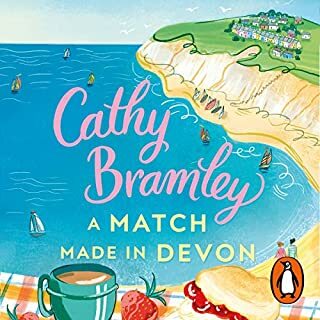 A couple of surprises 3/4 of the way through but not enjoyable for me and I normally love cutesy romantic love stories. Frustrating - what a pathetic heroine! This book was so frustrating as the heroine was so downtrodden and self-sacrificing that it was almost unbelievable. 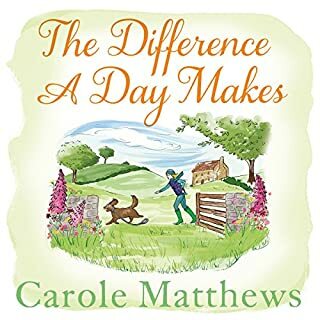 This was a disappointment as have read other Carole Matthews 's book and really enjoyed them. The so called heroine of this book is a total doormat, and I just wanted to shake her. I can't believe anybody would act like her and allow herself to be put upon in such a way. She is such a whinging boring character that frankly I really didn't care what happened to her. The story was also spoiled for me by the dreadful Irish accent the reader uses for the main love interest. 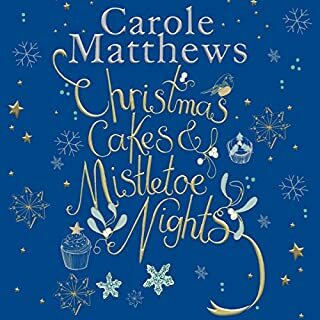 I normally really enjoy Carole Matthews, but I would recommend that you don't waste your money on this one. 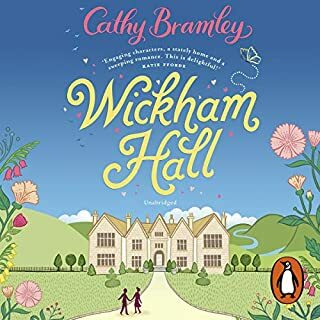 A great story, with unexpected twists, loved the setting along the canal also. This story was so saccharine that I could only get through about a half of it. The "heroine" was a complete doormat and was walked over by her mother, sister and boyfriend without a word of complaint and the hero was totally unbelievable. 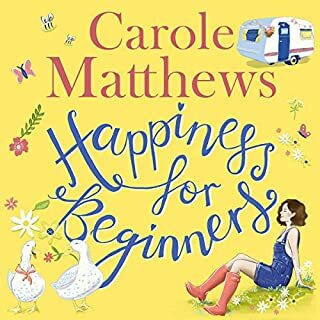 I have read much better books by Carole Matthews. What disappointed you about The Cake Shop in the Garden? I had really looked forward to this but sadly it didn't deliver at all. The main character was pathetic and unlikeable, and the storyline completely predictable. 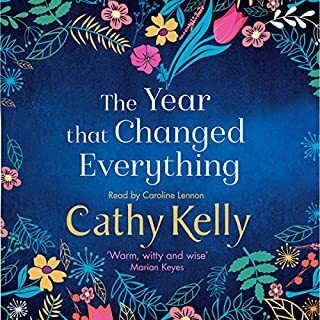 The narration was totally mismatched, the main character sounded like an old woman and the fake Irish accent was truly awful! Not my favourite Carole Matthews book. A little dull in places and too long. The narrator also sounded too old for the main character. I feel pretty bad for saying this but I really didn't like the narrator, I thought she made Faye sound too old and so prudish. Not my favourite of Carole's stories. The main character is such a painful doormat. The narrator sounds too old for 42. The storyline is boring and unrealistic. There are very few funny moments. 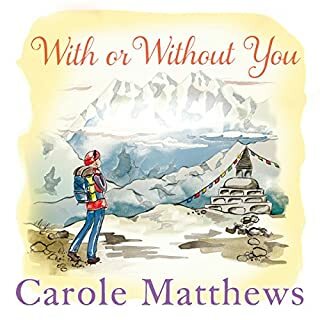 Another nice Carole Matthews book! 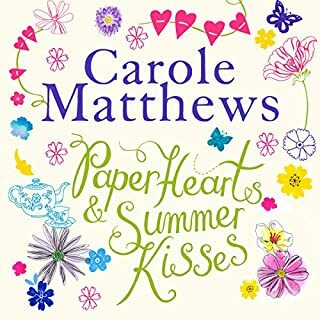 Typical Carole Matthews - easy to read or listen to. I agree with other reviewers that the narrator sounds much older than the main character which is rather off putting. The reader sounds like she is in her 60's not 4o's which was confusing. 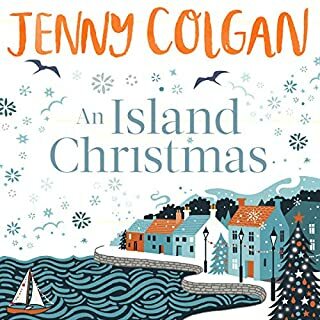 Enjoyable story, just could not follow reader as she sounded older than character. Made me laugh out loud on quite a few occasions which I enjoyed.